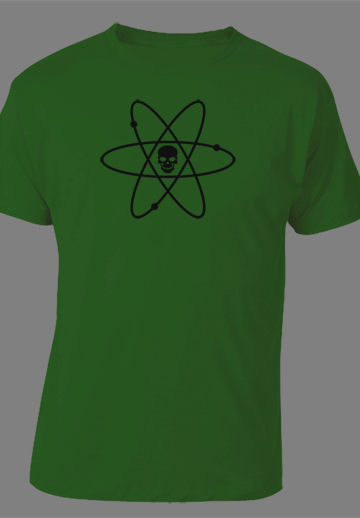 ATOMIC DEATH Kiwi T-shirt Designed and hand screened by James Felix McKenney onto a heavy weight 100% cotton shirt. Limited Quantities! Designed and hand screened by James Felix McKenney onto a heavy weight 100% cotton shirt. Limited Quantities!